Territory Generation produces nearly 2000GWh of electricity to power homes, industry, business and services in the Northern Territory. Territory Generation strives to be an employer of choice. Our values are: Focus, Integrity, Respect, Safety, Teamwork. We encourage diversity in the workplace. Our vision is to be the Northern Territory's trusted and respected employer and electricity generation business of choice. Safety is our highest priority. We are known for being reliable, efficient and available when required. 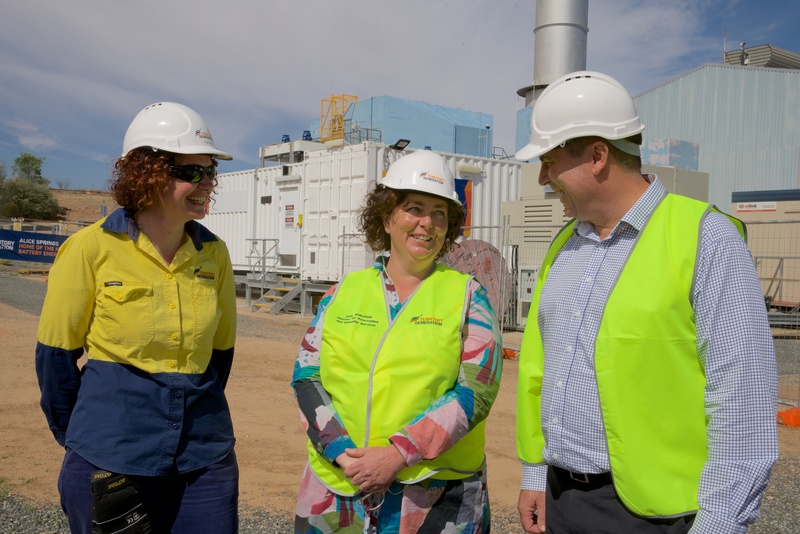 Territory Generation is pleased to finalise a commercial 15-year Power Purchase Agreement (PPA) to supply electricity to the Joint Defence Facility Pine Gap. The PPA will see Territory Generation supply electricity from the Alice Springs grid to the Commonwealth Government Department of Defence for the Pine Gap facility.